Sin Chew Daily reported that the woman, known as Jamilah, was found naked and a sock tied to her neck. She was believed to be strangled to death with the sock. 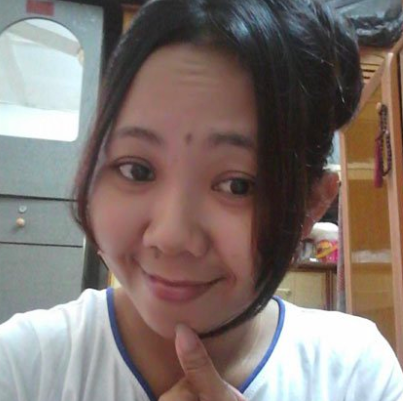 The 33-year-old single mother had just returned to her rented apartment in Taman University, Sri Kembangan from work. China Press reported that Jamila's purse, cash, handbag, and jewellery were all stolen from her home. According to Sin Chew Daily, witnesses saw men breaking into the 33-year-old's apartment before attacking her. Serdang police chief Ismadi Borhan﻿ said the woman's death is currently under probe, according to Sin Chew Daily. The 33-year-old's apartment has also been sealed off to facilitate investigations. 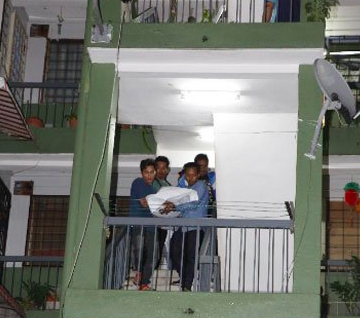 Jamilah's body was carried out of her apartment. He only appeared to get to his car after the hypermarket's management made public announcements about the situation.